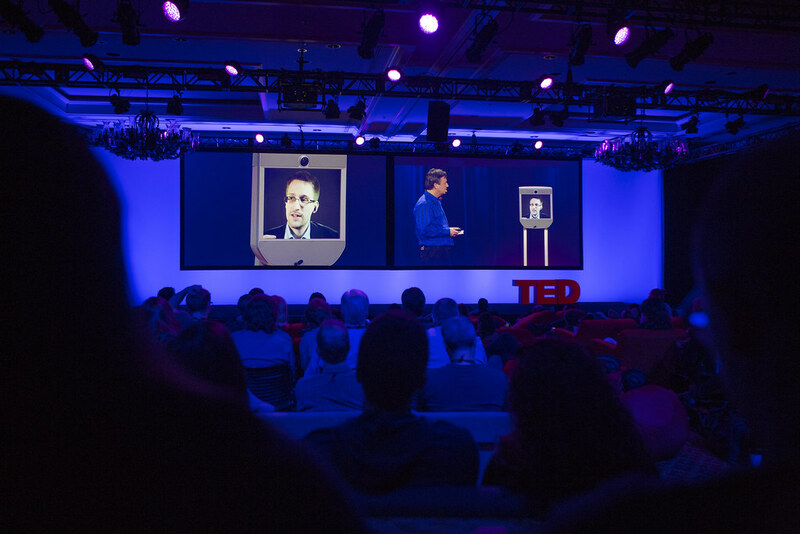 News from TEDActive 2014: The Next Chapter. Welcome! 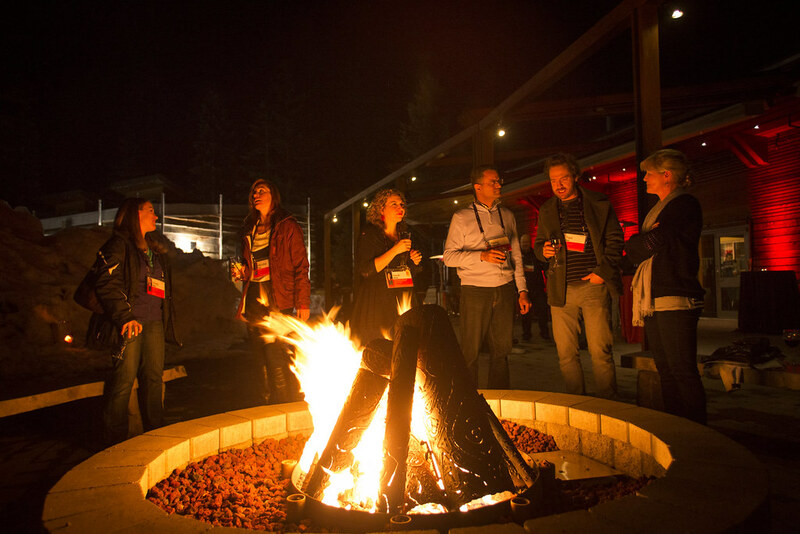 Dive into the latest news from TEDActive 2014 in Whistler, Canada, March 17-21 -- in our blog, tweet streams and photo highlights. 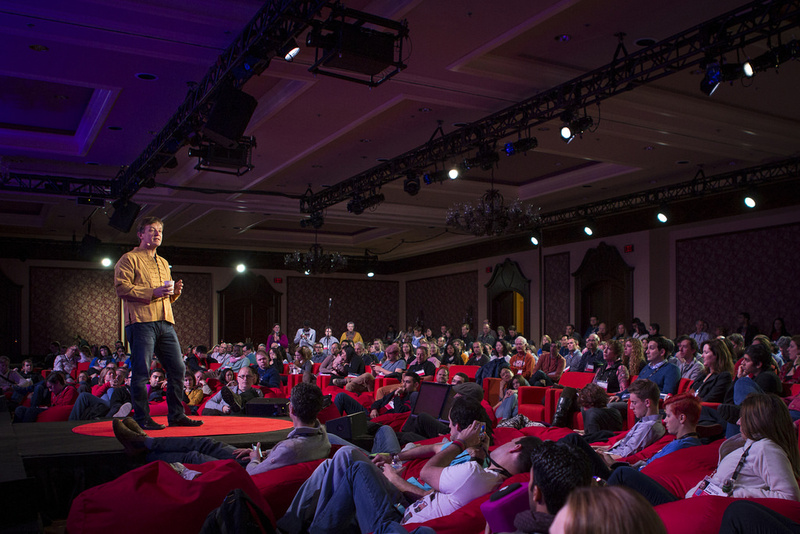 Get a glimpse of what TEDActive is all about in this short video. 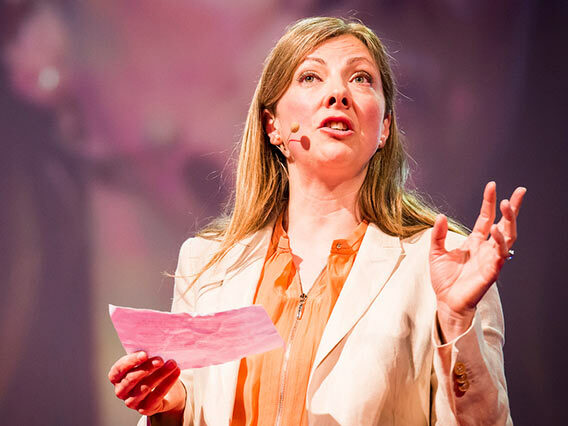 "My wish is for us to know who owns and controls companies, so that they can no longer be used against the public good. Let's ignite world opinion, change the law and together launch a new era of openness in business." And now their conversation is on TED.com. Check it out! 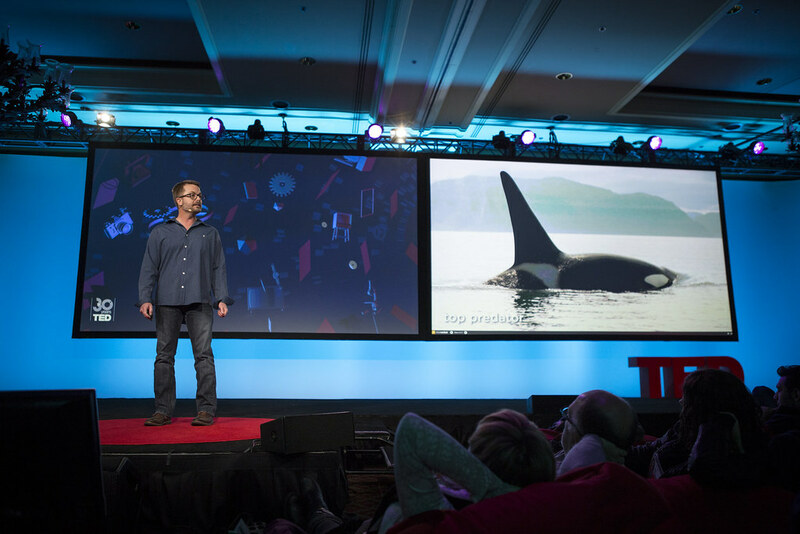 In the exciting TEDYou session, Scott Gass from SeaWorld, showed a clip of a group of killer whales taking down a blue whale. 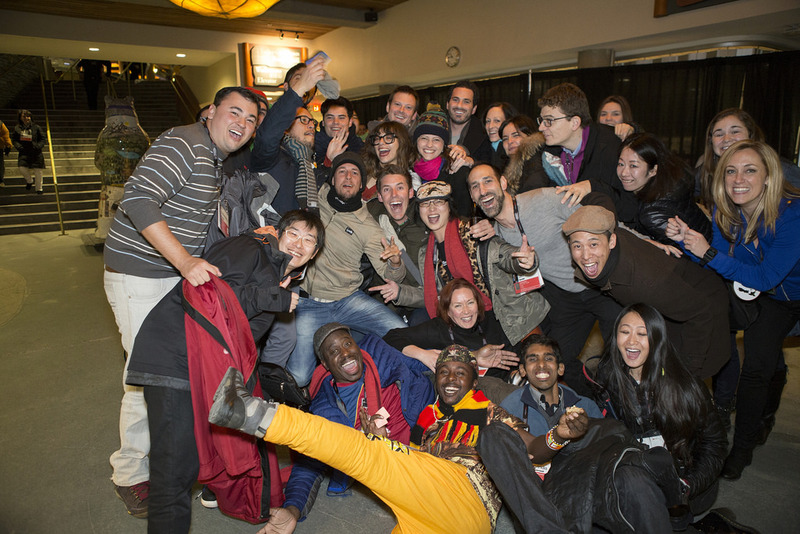 New friends, good food and fun conversation -- ingredients for an awesome Welcome Party. This year's conference theme is: The Next Chapter. We’ll be seeking to understand the significant developments of the last 30 years ... and applying that knowledge to understand what’s ahead. 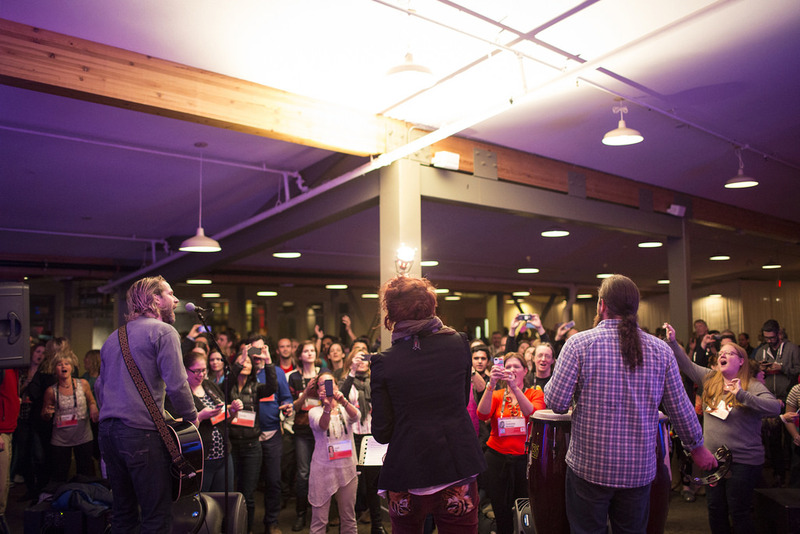 All while celebrating the engaged and connected TEDActive community, with projects, skill-sharing and amazing conversations.